Skid Row unveiled a new singer yesterday during a private gig that they co-headlined with Slaughter at the Mohegan Sun Arena in Uncasville, Connecticut, USA. 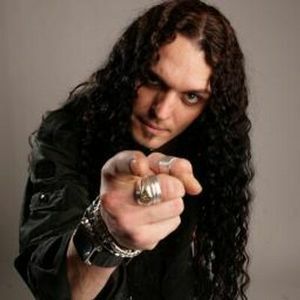 The singer is none other than ex-DragonForce and current Tank and I Am I frontman ZP Theart. 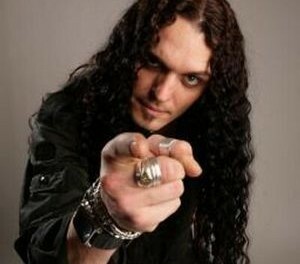 Neither Skid Row nor Theart have confirmed whether the latter will be the group’s new singer going forward. Reactions seem to be mixed so far on having Skid Row fronted by Theart rather than the group’s most famous frontman Sebastian Bach who had hinted shortly after the band’s last singer Tony Harnell departed that he was interested in making amends with Rachel Bolan, Snake Sabo and company. Bach has yet to publicly comment on Skid Row‘s new singer.